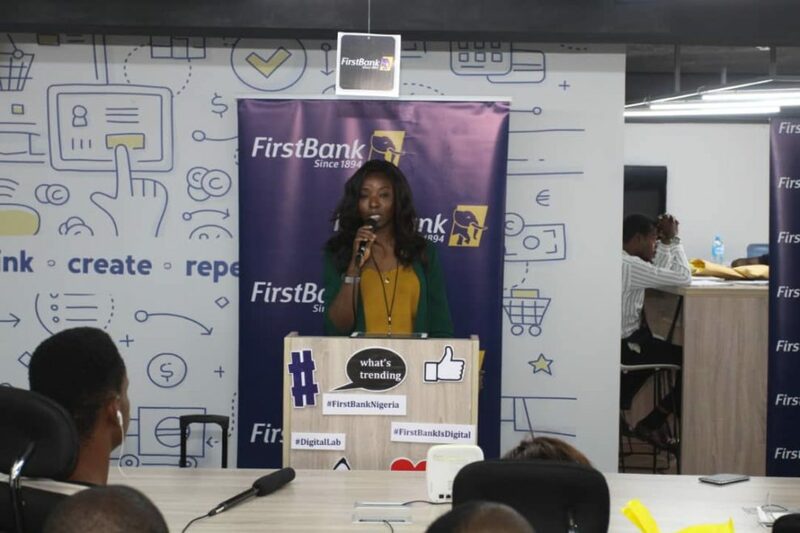 Head, FirstBank Digital Lab, Lola Ekugo, has said in an exclusive with the Fintech Africa that First Bank has an open relationship that encourages collaboration with the Fintech and start-ups community. “We are always ready to partner with startups that have a viable value proposition for the bank and our customers. As part of our commitment, the bank recently organized a maiden edition of a hackathon competition on Artificial Intelligence (AI) and big data to boost technological advancements in the banking sector with over five million Naira in prize money for the first three positions”, she said. 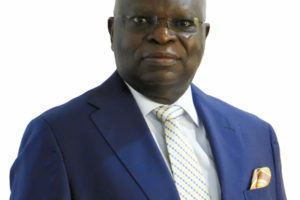 She informed that this collaboration mindset is what encouraged the bank to site its FirstBank Digital Lab in Yaba and not on the Victoria Island, Lagos where its headquarters is located. 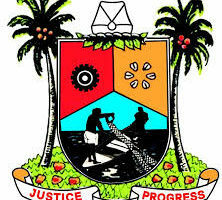 “It is a strategic decision for the lab to operate in Yaba. We are intentional about the collaboration, and Yaba, being a budding hub for start-ups it is really the most efficient way to be immersed into the Fintech ecosystem straight-away”, she concluded.